Billions of brand packaging has been secured with GSSC’s Security Indicia technology. Our experience spans multiple industries, such as Tobacco, Pharmaceuticals, Nutraceuticals, Automotive, Apparel and FMCG’s. 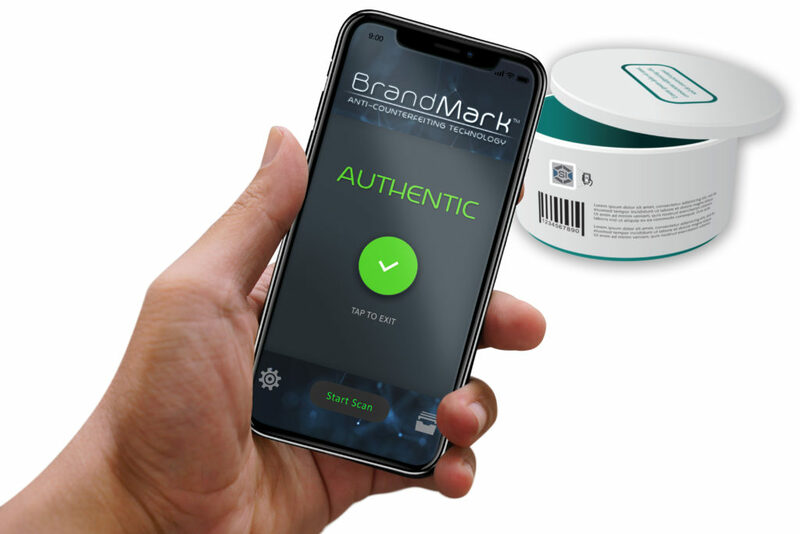 Our extensive knowledge of encoding and decoding led us to being one of the first companies to offer digital authentication, which has now morphed into our smartphone applications. Our digital decoding capabilities are fully customizable and highly sophisticated and yet easy to use. Data collection for analysis and reporting are also available through GSSC’s web-based backend system. Secure smartphone-based feature for easy authentication and anti-diversion analysis.